Here at RedPlate, we build amps for guitar players worldwide who love outstanding tone and melodic sound. Our players are from all walks of life and abilities. Below, we are featuring a few who have been lucky enough to step out of the garage and make a living doing what we all love. 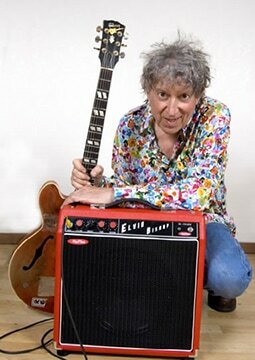 Elvin Bishop is a long time road warrior of the blues. He easily can shift from blues, to R & B and slide into good old fashion rock 'n roll. Elvin has played and recorded with many legends throughout the years. Many more have wished to guest appear with him. Elvin continues to entertain crowds around the world with his Big Fun Trio. We should all be so lucky! Marc Bonilla is an amazing guitar player and composer. 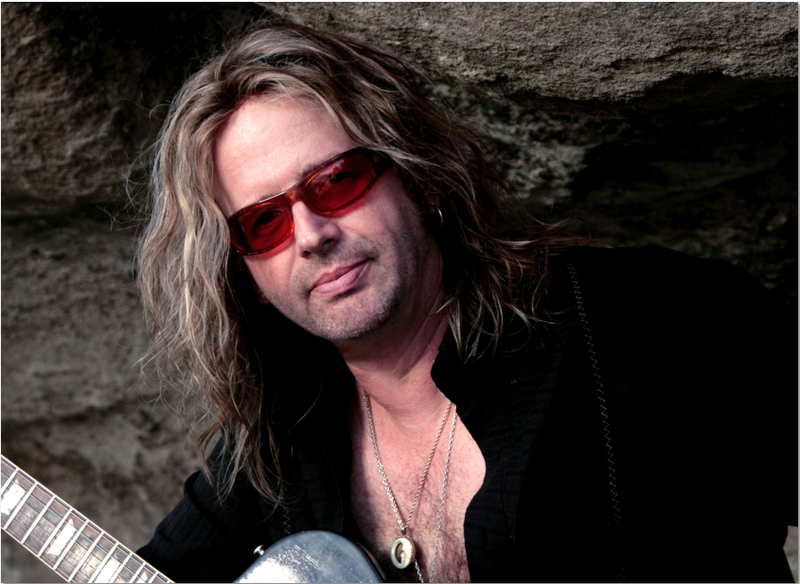 In addition to his many solo projects, he has played with Keith Emerson, Ronnie Montrose, Glenn Hughes, David Coverdale and Kevin Gilbert. 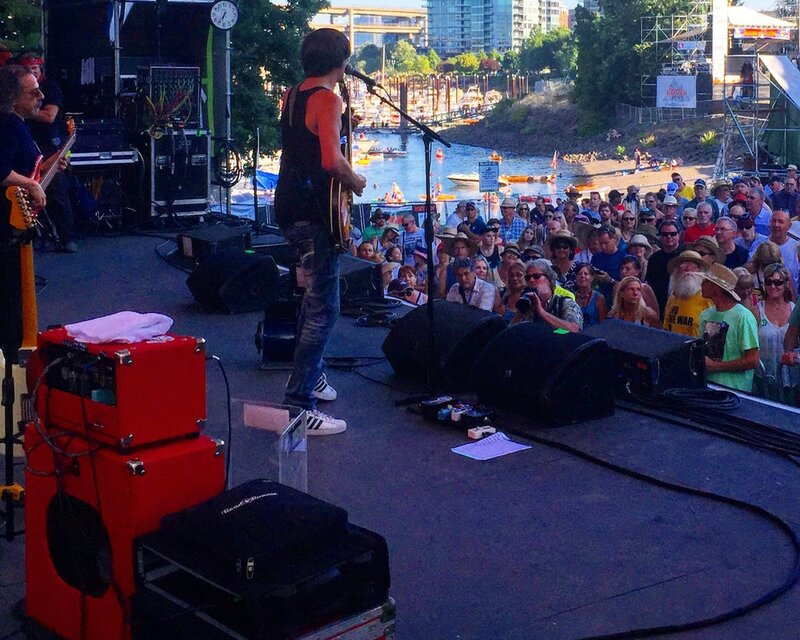 Marc currently plays a RedPlate BlackLine head and 1x12 cabinet in California Transit Authority. Try and catch him on the road! Award winning composer and driving force behind iSpy Music, Doug Bossi's musical journey has taken him all over the world as a renowened artist playing and recording with many popular bands and artists. Now moving behind the scenes he composes and produces music for projects of all sizes with his RedPlate Magica T and BlackLine amps. An American singer, guitarist, keyboardist, arranger, producer and Grammy award winning songwriter, Bill Champlin is most associated with the bands Chicago and the Sons of Champlin. Bill is the recipient of the 2017 West Coast Music Lifetime Achievement Award and is current on tour throughout the country. Check out Bill and his RedPlates when you can. You will not be disappointed! If you've seen the films "That Thing You Do" or "My Big Fat Greek Wedding," listened to rock-guitar virtuoso Steve Vai, heard recent recordings by the legendary Yardbirds, or appreciated the talents of internationally renowned drummers Greg Bissonette, Virgil Donati or Mike Mangini, then you may already be familiar with the wealth of musical projects Neil Citron has worked on. Whether producing, engineering, recording, mixing, editing or playing guitar, Citron brings the highest professional standard to every project he works on while using his RedPlate Magica 100 and BlackVerb 88. Ty Curtis is a triple threat, since he is the band's lead singer, as well as the primary composer of their material, and thirdly he's a sonically incendiary, string-shredding electric guitar player. Over the last ten years, Ty has won numerous awards for this vocals and musicianship. If he comes to your part of the world, you should definitely see him live with his RedPlate BlackVerb 100! Dave Fields is a long time RedPlate player who is a major threat on most instruments, but really shines on the guitar. Dave's multiple talents are showcased on his song "New York City Nights" where he plays all the instruments except the violin. Attending a Dave Fields show is amazing as he weaves many different styles of music together! Check him out when you have a chance. His new release is called "Unleashed". Matt Grundy is a producer, songwriter, and multi-instrumentalist hailing from the high desert in California. His style covers several genres of music from alternative country to folk and indie. 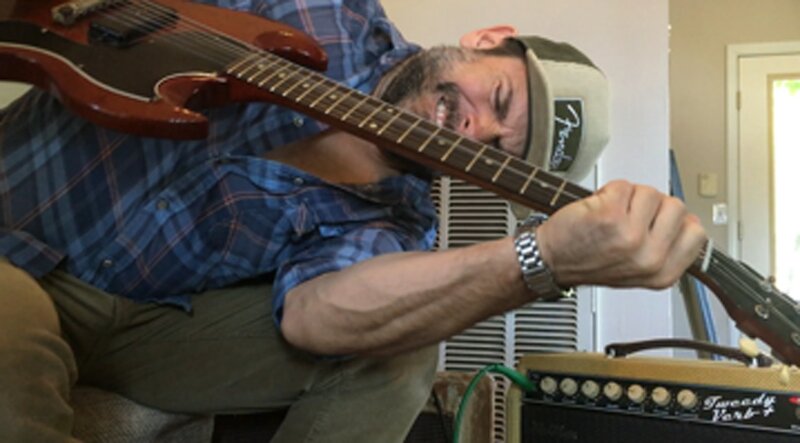 Matt is a long time member of Donavon Frankenreiter's band, and the visionary behind the group Gravel Ghost. Grammy award nominated country artist, Hunter Hayes, plays over 30 instruments, but luckily for RedPlate, he does extremely well on the guitar and has an ear for great tone. Currently on tour with his RedPlate BlackLoop and TweedyDrive, try to catch him when he comes to your hometown! 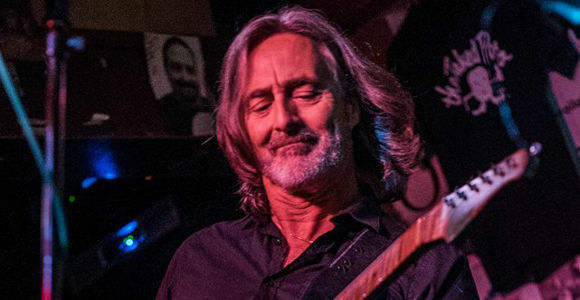 Allen Hinds has a career that covers everything a musician can do. He has composed, produced, and recorded as a solo artist and with many players from Natalie Cole to James Ingram. His work has been featured on TV shows like JAG and Lucky and he is an amazing Master Instructor for those lucky enough to learn with him. Allen plays a BlackLine and an AH50. Jay Leach has enjoyed a varied career with everything from recording his own music, to movie soundtracks, television, video game soundtracks, jingles, author and clinician. His most famous work is the day he brought Fox News to the RedPlate Shop! ​Jay is an amazing player and a heck of nice guy! 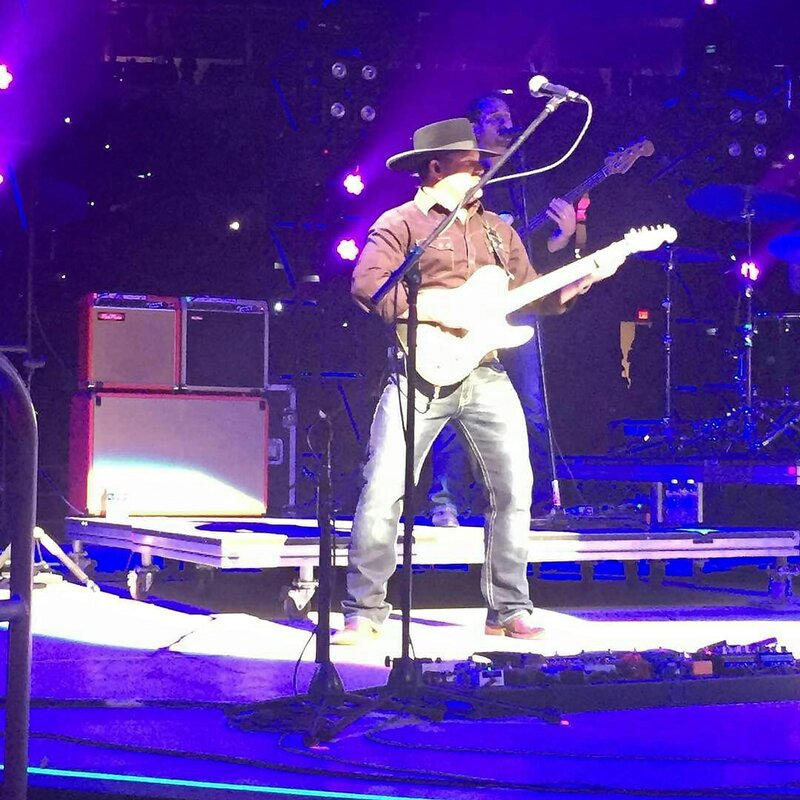 Country guitarist, Jason Lerma, plays around the world with the Aaron Watson Band. Jason is a multi-talented force to be reckoned with when he is using his two RedPlate TweedyVerbs. Watch for Aaron Watson Band to come to your part of the world and be sure to buy tickets on Jason's side of the stage. He is fun to watch! David Michael Miller blends blues, soul, and gospel into a perfect mix in his music. Check out Michael's website for all the locations on his latest tour and when he is in your area, treat yourself with a night out! Michael has a few RedPlate Amps, including an AstroDust. Mark Searcy has had a unique career and has won 10 music awards, released 10 CDs, and has performed at many impressive competitions. His brand of blues runs all over the map. He brings a fresh perspective to the blues. Ford Thurston is a singer-songwriter, producer and guitarist in Nashville, TN. Ford plays the TweedyVerb+ and produces amazing music. Joe Louis Walker, a Blues Hall of Fame inductee and four-time Blues Music winner has been called “a legendary boundary-pushing icon of modern blues,” and he is already being referred to within the blues world as a living legend. With a career that exceeds a half a century, JLW shows no signs of slowing down.